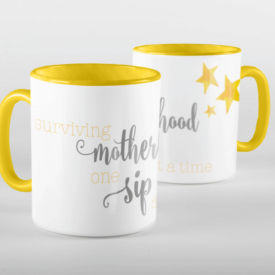 View cart “Busy Raising Little People Mug” has been added to your cart. A handprint overlay canvas is the perfect way to capture precious moments and display them for all to see. 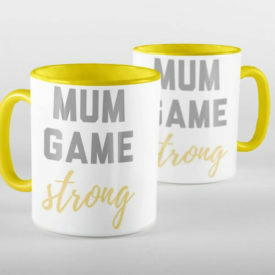 Featuring your family’s handprints overlaid on top of each other to clearly show the difference in size of each family member’s prints and can even include the family pet this makes a truly special keepsake. A keepsake handprint picture to treasure. 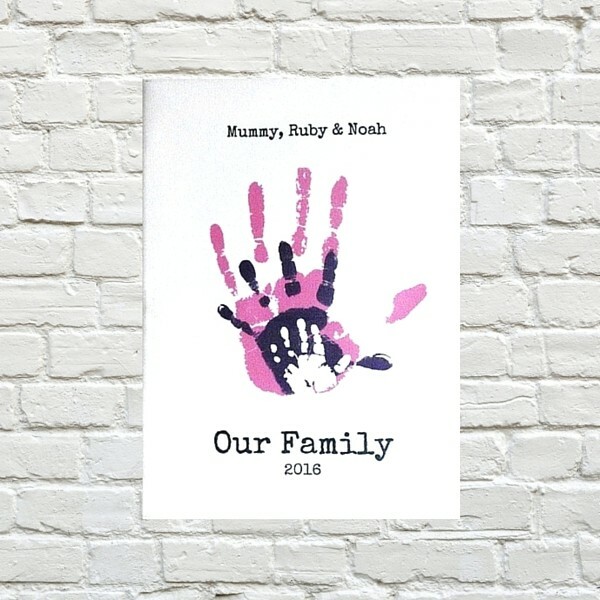 A handprint overlay canvas is the perfect way to capture precious moments and display them for all to see. 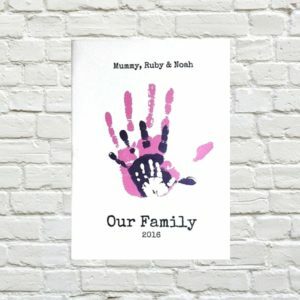 Featuring your family’s handprints overlaid on top of each other to clearly show the difference in size of each family member’s prints and can even include the family pet this makes a truly special keepsake.